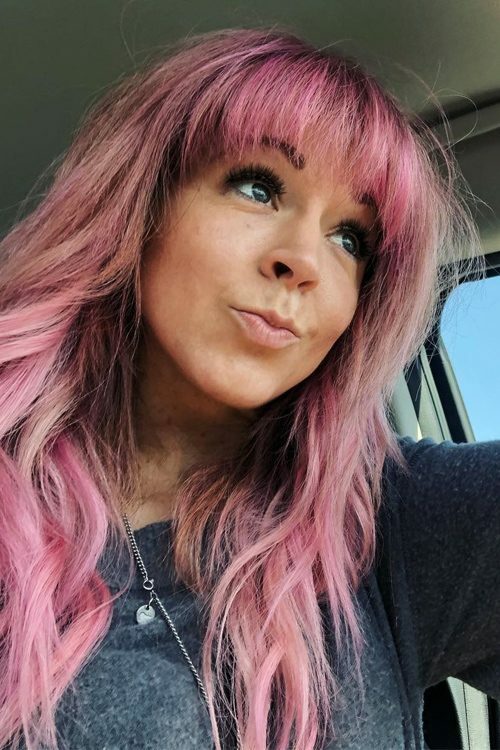 Lindsey Stirling at the 2015 MTV Video Music Awards at Microsoft Theater in Los Angeles, CA on August 30, 2015. Lindsey Stirling attends The 2016 Billboard Music Awards – Press Room in Las Vegas on Sunday, May 22nd, 2016. Lindsey Stirling seen leaving her Huff Post/AOL interview in NYC, New York on Wednesday, January 16, 2016. 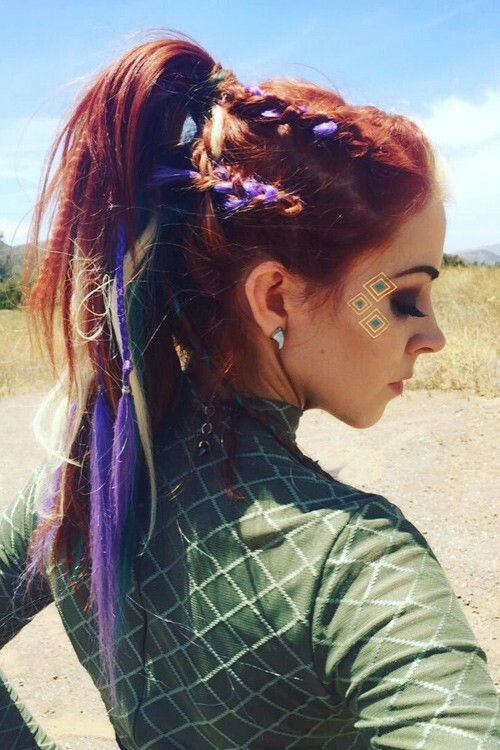 Lindsey Stirling wore a high ponytail with mini braids cornrows and chunky purple and platinum blonde highlights. Rock violinist Lindsey Stirling attends the ‘America’s Got Talent’ post show red carpet at Radio City Music Hall on August 6, 2014 in New York City.